The sleek aluminum casing being polished, sandblasted, and anodized, reflects your good taste and complements your other tech devices. 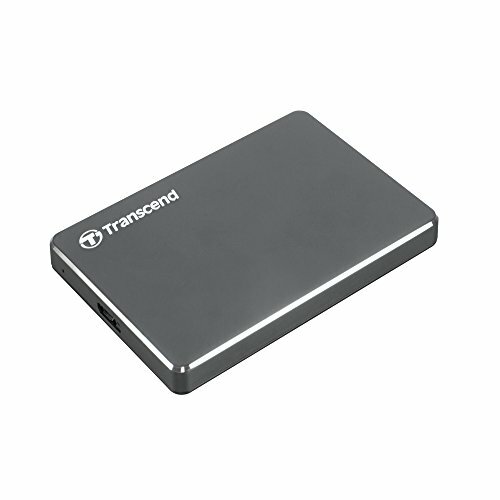 While slim, the Store Jet 25C3 comes in high capacities of up to 2TB, so you can store and back up all of your files. Take this on-the-go storage solution with you and enjoy peace of mind!